Pendant Lights - Light Beam Circle - We love the light! 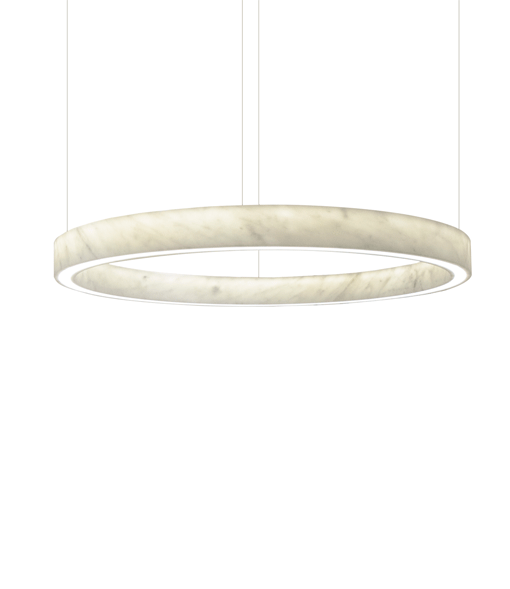 The Pendant light Beam Circle consist of two 8 mm thin marble rings. Spreading both direct light and gentle glow through its body, it adds the majesty of marble in a unique way into your interior. Cut from a single block of Carrara marble with frosted glass diffuser. Available in several sizes. 8 mm thin marble rings. Cut from a single block of Carrara marble with frosted glass diffuser. 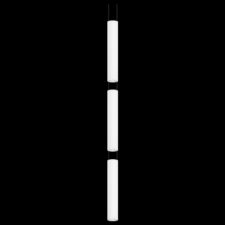 Light source: 2700K, LED included. Marble in a unique way into your interior.